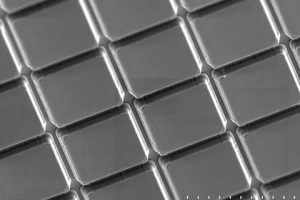 We are a leader in the research and development of high performance mid- to long-wave infrared LED and laser technology. Firefly Photonics LLC is a leader in the research and development of high performance mid- to long-wave infrared LED and laser technology. We have the capability to design, grow, microfabricate, and test prototypes, and work with partners for volume manufacturing. Advances in infrared LEDs and lasers have enabled technologies in defense, medical imaging, spectroscopy, and gas and chemical sensing. 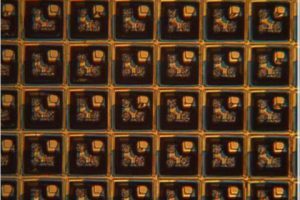 Now these applications are driving the demand for higher radiance, better design control of single and multiple wavelengths, and higher efficiency. Design and manufacture of high power mid- to long-wave infrared light emitting diodes, both single element and large format arrays. Company members have numerous publications and innovations (patents pending) on these devices. 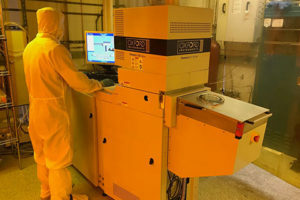 Design and manufacture of mid-infrared laser diodes, such as interband cascade lasers, vertical cavity surface emitting lasers, and quantum cascade lasers. 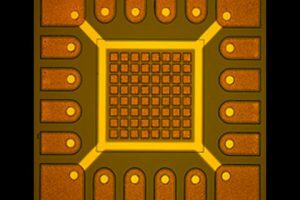 We work with partners such as Chip Design Systems and Teledyne Scientific & Imaging to integrate our LEDs and lasers into systems, such as gas sensors, projectors, and medical devices. 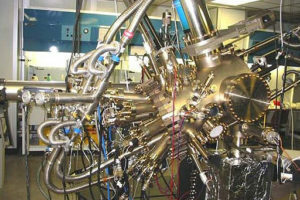 We have unparalleled access to cutting-edge user facilities at the University of Iowa, including molecular beam epitaxy, microfabrication, and characterization. Firefly Photonics Receives $25k from Iowa Innovation Corp.